Have you ever awakened and felt somehow there was a stranger lying beside you? Yes, the person who is supposed to be your spouse. 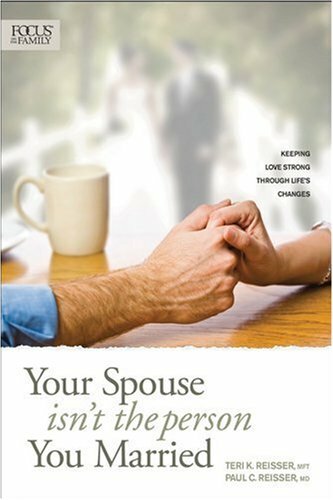 Husband-and-wife physician and therapist Paul and Teri Reisser have focused on that particular issue in their book, Your Spouse Isn’t the Person You Married.